Get your paper & pen out and write your back to school checklist, one that includes everything you need to do to be ready for the first day of school. Writing things down on paper helps to purge your brain of all the things you have to do and eliminates the worry that you’re going to forget something. Not only that, it brings me great joy to be able to cross things off of my list. Remember, we still have a precious few weeks with our kids before school starts…don’t make yourself crazy by foolishly thinking everything in your home has to be perfectly organized. Spend time with your kids having fun – get the necessities ready now but know that there will be time once the kids are back in school to focus on the other things. Clean out kids’ closets/drawers. Before you head out to the mall for the dreaded back to school clothes shopping, go through their closets and dresser drawers. Remember to check clothes and shoes for fit, cleanliness and/or any needed alterations or repairs. Donate the clothes/shoes that are too small. Add the items that you need to buy to your to do list. Simplify the morning routine by picking out their clothes the night before or I usually pick out their clothes for the week and label them Monday – Friday. 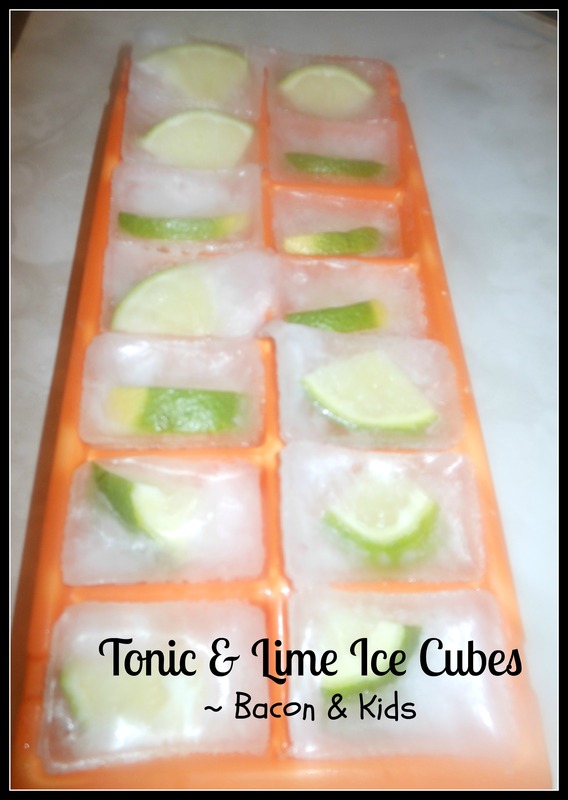 This is a huge time saver! Remember to include hair accessories, socks, etc. Your child probably received a school supply shopping list at the end of the school year, if not, check the school website for a list of what your child will need. Check for supplies you may already have before you head to the store. Many stores are having Back To School sales so watch out for the deals. Now is a good time to buy extra supplies for later on in the school year. I’ve mentioned before that I hate making lunches every day. 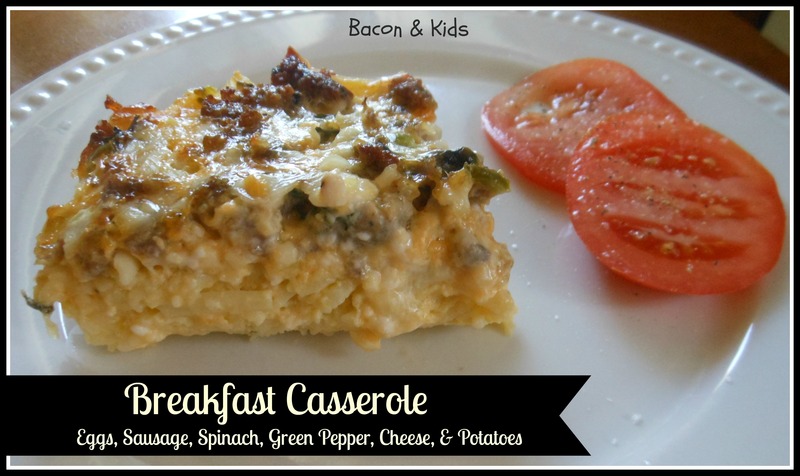 So I try to make the process a little easier (I know, I know, how hard is it to make lunch?) Anyway, this is what I do. 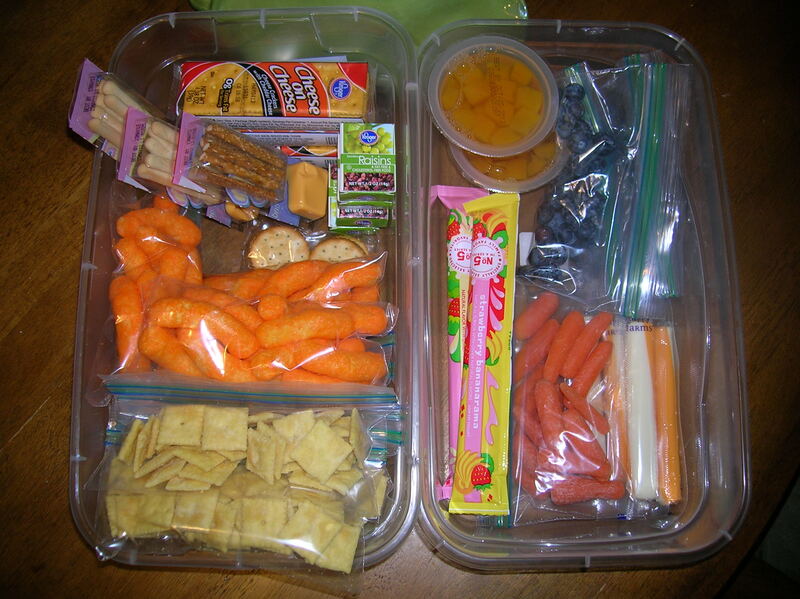 * Prepare some school lunch/snack bins for the refrigerator and cupboard. * Make the lunches/snacks the night before . * Lunch notes/jokes. Think about adding lunch notes/jokes to their lunch. My kids love reading the notes/jokes at school. 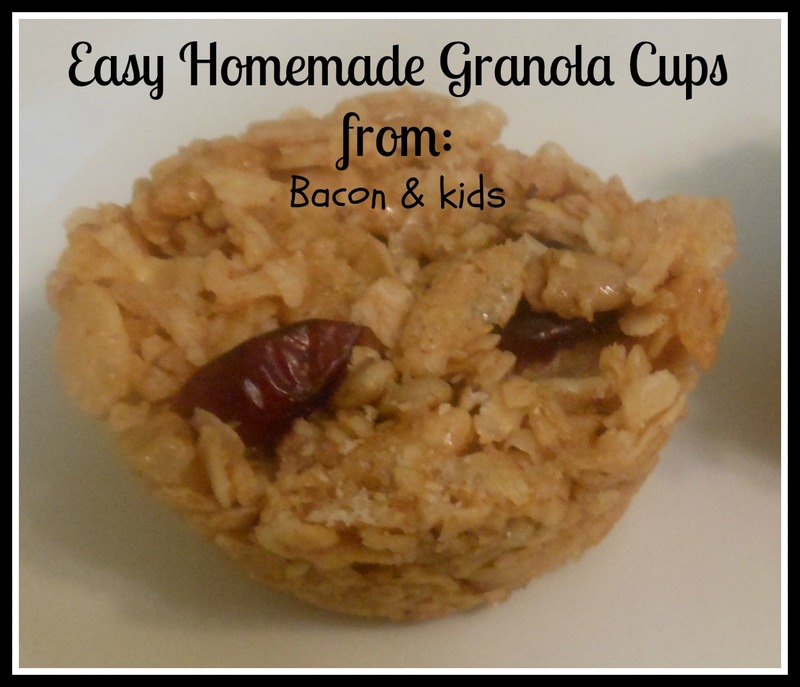 You can print out a bunch in advance so you can quickly add a special note with their lunch. Healthy snacks – Fresh fruit, vegetables and cheese are great choices. 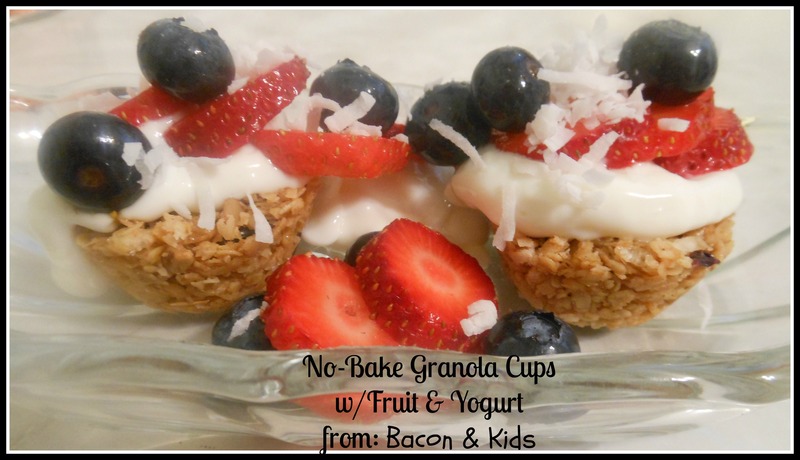 Nuts, whole grains and yogurt are also good snack choices. Avoid fruit juices, energy drinks , sodas, sticky and chewy foods. The Surgeon General calls dental problems the “Silent Epidemic” that results in more than 51 million school hours missed each year! Schedule your child’s Back To School Check-up. No one performs well in the morning if you’re stressed and rushed your kids will be too. Avoid chaotic mornings by doing as much as possible the night before to get ready for the next day! 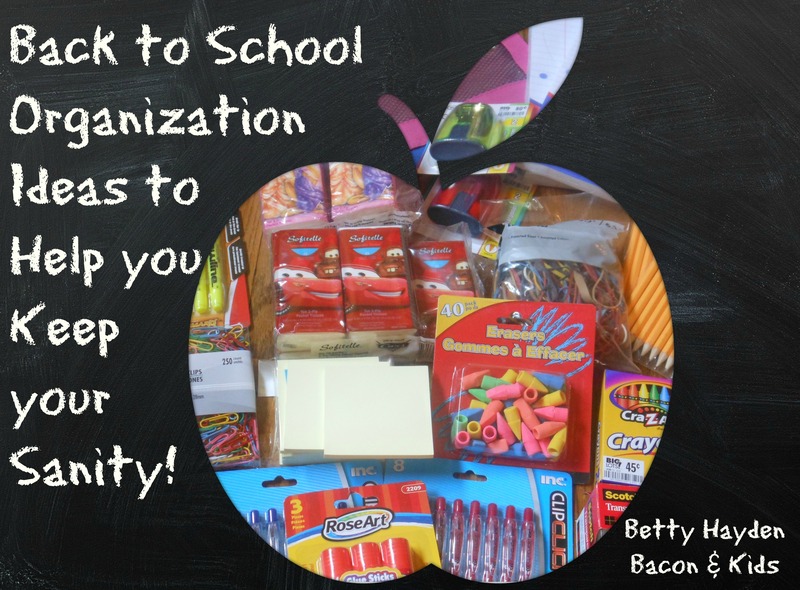 Pack lunches/snacks, get homework and backpacks ready, set the table for breakfast, have their clothes picked out (including hair accessories,shoes, etc. It amazes me how many school papers come home every day! Plan now to control that paper clutter. To start, every day right after school I go through the kids’ backpacks and check for any papers that need to be returned, homework, upcoming events and so on. I immediately add any important dates (& the details of the school function/field trip to my Gmail calendar as well as any dates where permission slips/money is due and so on. In the kitchen I have folders for each child for the “now” school papers. And for the papers I want to save, at my desk in my filing cabinet I have 2 folders w/labels for each child and the grade they are in. In my master filing cabinet I have folders labeled K thru grade 12 for each child so at the end of the school year I simply put the finished grade away and pull out the next grade. My kids are to remove their water bottles and lunch boxes from their backpacks as soon as they get home from school. I check backpacks for any school papers, homework, etc. Rather than have the kids remove these items I ensure that I don’t miss any notes and that their homework sheets are posted on the refrigerator. 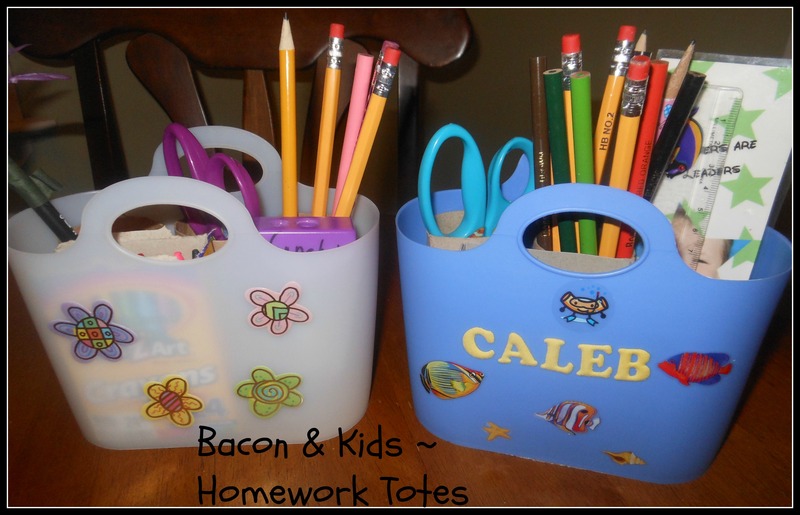 I put together homework totes for each child that holds their scissors, glue, pens, pencils, crayons, sharpeners, etc. This has been a huge time saver and has lessened the homework headaches! I keep a jar in the kitchen that holds money for school lunches, donations, popcorn sales, etc. If your school collects Box Tops, Labels for Education, Coke Points, etc. Wake up 20 minutes before it’s time to wake up the kids . Use this time to read, take your shower & get dressed or enjoy a cup of coffee/tea in peace & quiet.. Avoid checking your social media pages and emails – time will slip away and before you know it you’re running behind in the morning, or you read a negative email or post that put you in a bad mood, save that for after you drop the kids off to school. What are you doing to prepare for the school year or if school already started in your neck of the woods, please comment to share what is working for you. I wish you all a very Happy, Healthy & Stress-Free School Year! Spring Break from School! It seems like we were just talking about winter break. Let’s hope for Spring-like weather to go with our kids spring break from school. 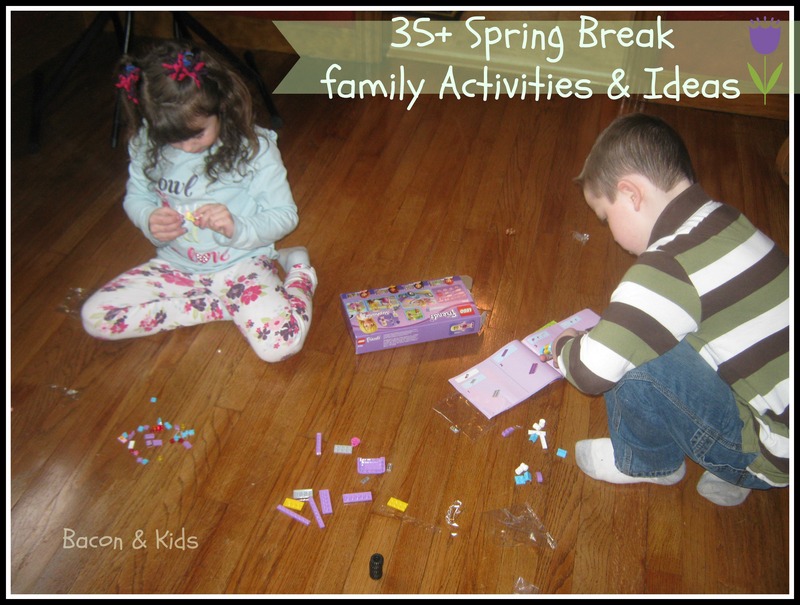 I put together 35+ Spring Break Family Activities & Ideas. Many are low-cost and most are FREE! ATTENTION LOCAL FRIENDS: At the end of this post I will share a list of local businesses to visit! These activities can be done in a play group setting, just as a family or with friends. GAME DAY ~ Get out the Board Games & Cards and set up game stations. Play Minute to Win It games. Serve snacks & have fun! BAKING ~ Bake and deliver treats to friends & family. START A GARDEN ~ Kids love digging in the dirt, they love the sense of accomplishment & pride in watching their creations grow! Plant seeds (herbs, sunflowers, etc) in little pots to keep indoors until ready to transplant outdoors. Don’t forget to make plant markers for your seeds. READ A BOOK ~ Create a reading log for the family and the family member that logs in the most reading time wins a prize! Make a meal/soup for a friend and deliver to them. 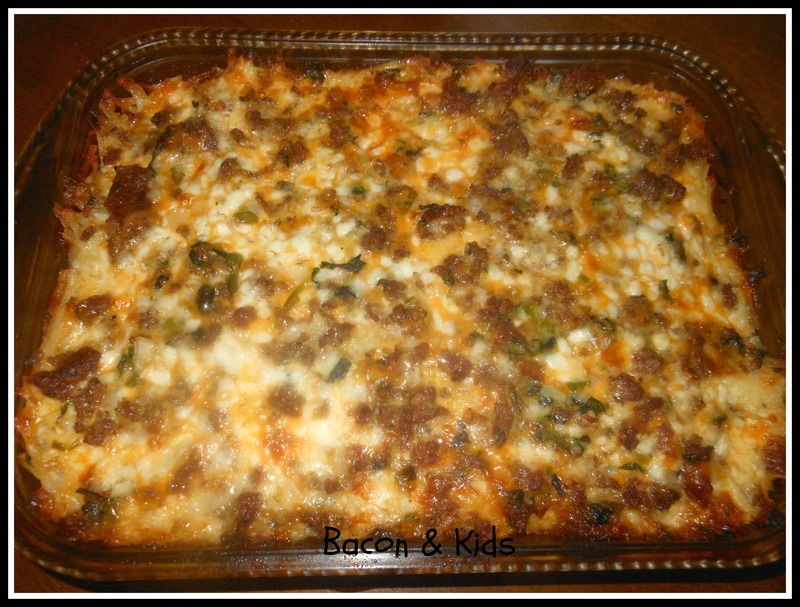 Let the kids take the meal up to the door, they’ll love surprising someone with dinner. CRAFTING TIME ~ Get all the craft supplies out, gather little odds and ends from around the house (look in the junk drawer), empty tissue boxes, & paper rolls, soup cans, beads, flowers, glitter, buttons, etc. and let them create some beautiful spring crafts! FLOOR TIME ~ Play Legos and or Barbies with your kids! MOVIE NIGHT-IN ~ Popcorn, treats, comfy pj’s and a good family movie. JIGSAW PUZZLE ~ Work on putting a puzzle together individually & as a family. SCIENCE EXPERIMENTS ~ Pinterest has lots of fun indoor & outdoor science experiments that your child is sure to love. MUSIC TIME ~ Turn up the music and dance!! VIDEO CAMERA ~ Give the kids your video camera and let them make their own movies. They LOVE this! PICTURE TIME ~ Give them their own camera and let them take pictures of themselves, things around the house, or even outside. I’m always fascinated at seeing photo’s from their perspective. CHARADES ~ Play charades, put on a comedy/talent show. FAMILY PICNIC ~ Pack a picnic for the backyard or a local park. SCAVENGER HUNT ~ Go on a backyard/neighborhood scavenger hunt. 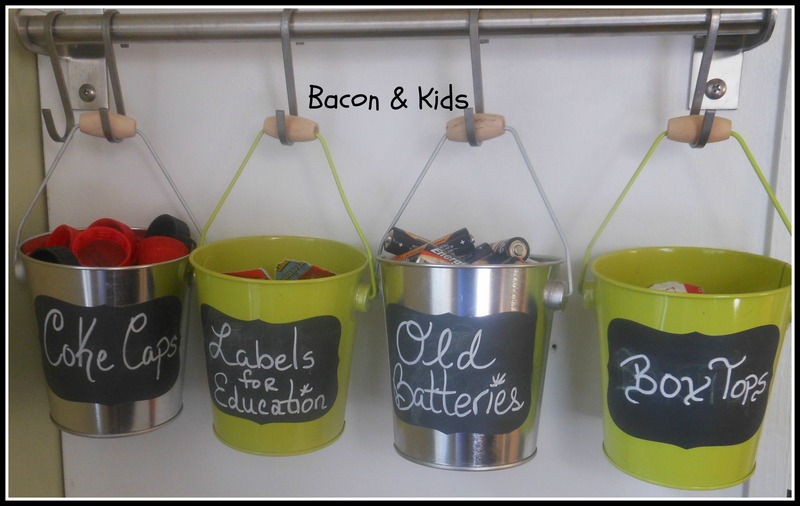 Give your child a list of items to find. BACKYARD FUN: Play Ball, Jump rope, Sidewalk chalk, skate, etc. LIBRARY – FREE! Check out some books, movies, video games and music. BOOK STORE – Visit a local bookstore. BOWLING ~ You know you love wearing those super stylish bowling shoes! BILLIARDS ~ Go shoot some pool. PARKS ~ Check out one of our many Beautiful Metro Parks. SALON ~ Go get a pedicure & manicure with the girls. THEATER/MOVIES ~ Ticket prices cheaper during the day. COMMUNITY THEATER ~ Go see a community play as a family. BOUNCE HOUSE ~ Let the kids burn some energy at an indoor bounce house. ZOO ~ Spring is a great time to visit the zoo. There you have it 35+ activities and ideas to keep your little ones busy & happy this Spring Break! 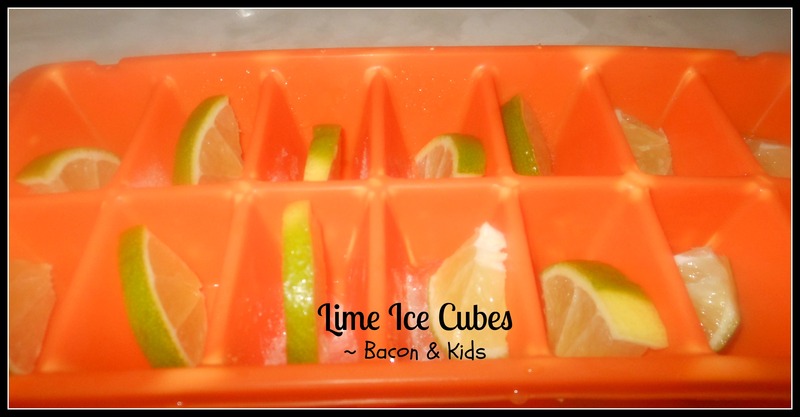 Visit me on Pinterest – I have a TON of ideas to keep your little ones busy. 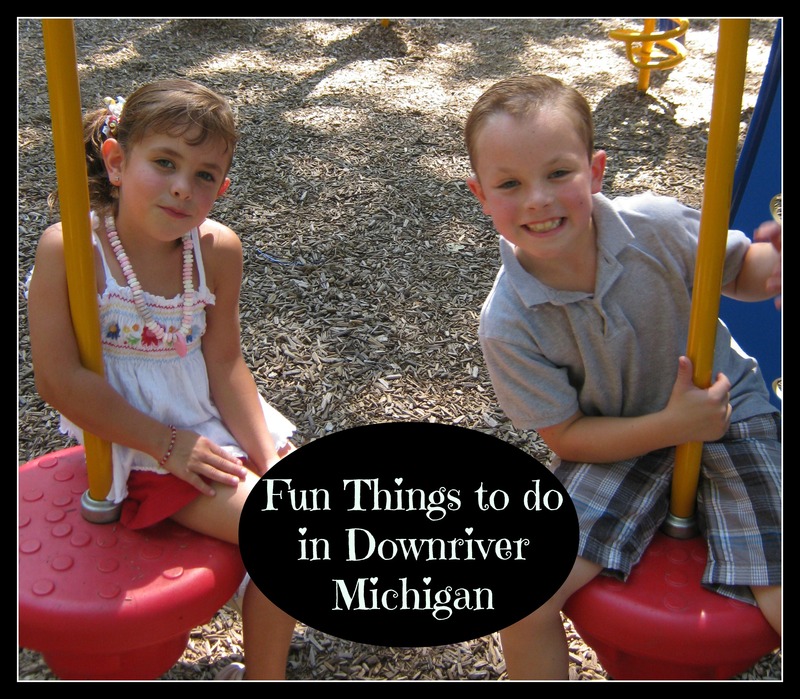 Local friends, below you will find even more ideas of fun places to visit right here in our neighborhood! Enjoy! A Good Mom with a Clean House AND Happy Kids? Is that even possible? Really? Is that what makes a good mom and happy kids? WOW! It’s that easy to be a good mom and be guaranteed happy kids? Just stop cleaning? I’m sorry, but sadly there are not so good moms and miserable kids with dirty homes out there. Those “cute” little sayings that dirty homes make good moms and happy kids drive me crazy! Parenting is so much more. My home is not perfect… not at all. In fact, I wouldn’t want you to go snooping through all the closets and drawers to see that chaos does exist in this home. However, I do believe in keeping a tidy home. I do keep a few rooms in my house that I consider “sacred”. No, I do not let our kids eat in their bedrooms or the living room. I ask that they keep their toys out of the living room too. Is that so bad? 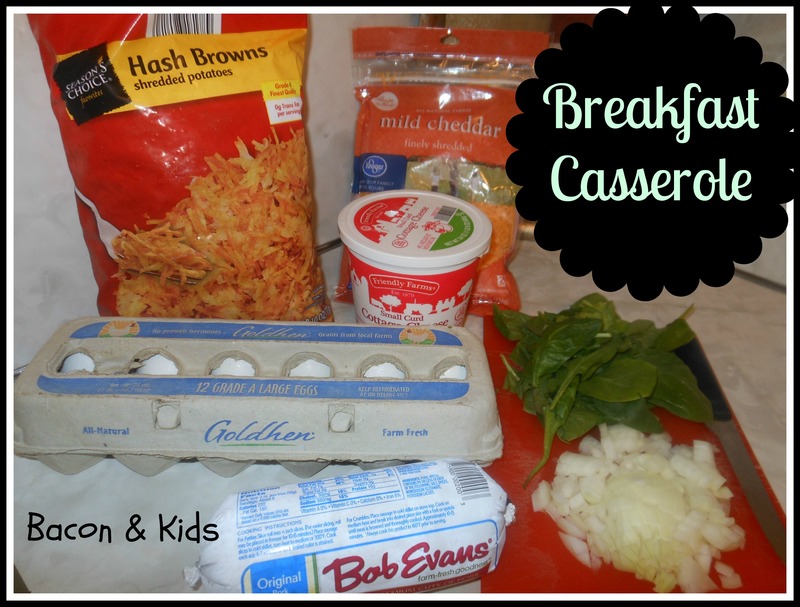 Are my kids missing out? Do they lack creativity? Will they grow up without happy memories? Am I a BAD mom?? Absolutely not, we have happy, very creative children, full of wonderful memories. In fact, it warms my heart that when they walk in the door they’ll say “Home Sweet Home”. My house gets dirty! My oven needs cleaning, laundry does pile up, my daughter LOVES putting her adorable fingerprints on her clothes, my windows and walls, sometimes I even go to bed with dishes in the sink, and I have many times stepped on legos and picked up naked Barbie dolls strewn around the house! However, none of those chaotic, dirty things make for happy kids and good moms. Our kids make messes & get dirty, in fact, we make messes & get dirty too. And guess what? We clean it up too. No, I’m not a fanatical cleaning and organizing freak, I’m not going to lose it because my child wants to dump every storage bin of toys out all over the floor while they play. My daughter loves to make crafts and being a craft lover myself with that love comes crafty messes. We entertain and throw lots of parties and with that hospitality comes messes. And guess what? I haven’t “missed out” on being in the moment with my kids, snuggling with them, creating memories with them just because we clean up the messes we make. Our kids love to play, create, laugh and have fun. My husband and I love to play, create, laugh and have fun with them too. I do take pride in having a tidy home, I love that my husband truly appreciates coming home to a clean house, and that on “most” days I wouldn’t panic if someone knocked on my door. And yet, I don’t expect anyone to have my same thoughts or push my reality of how to manage a home and raise kids on them. I’m not expecting some Mom of the Year certificate or prize. I do what works for my family. And we believe in teaching our children to clean up after themselves and be respectful of our property and belongings. It’s my way of showing my incredible thankfulness for the things in my life, my thankfulness for our children, these precious gifts that we’ve been entrusted with. I’m well aware that as long as we have children living in this home, my house will not be perfectly clean and that is not my aim. I will only make myself crazy (learned that the hard way) if I try to keep everything just so, perfectly organized and clean… perfection isn’t even possible from this imperfect mom living in an imperfect world. Have I ever felt like a bad mom because of unintentional, thoughtless comments from some of my friends? You bet I have. I shouldn’t have though, I know who/what I am. I’m not a snob because I like a clean house and clean kids. There’s a time and a place for everything. So I don’t think the couch cushion is a place for juice spills, cracker crumbs, and chocolate hand prints. There’s plenty of room for that in the kitchen. So instead of cleaning up food spills in every room of my house, I get to clean them up in the kitchen only – is that so bad? Is my child deprived of happiness and beautiful childhood memories… I don’t think so. Bottom line you can be a fantastic mom with a dirty house and you can be a fantastic mom with a clean house too. A dirty or clean home is a choice and to be a good mom or bad mom is a choice. How you keep your home isn’t going to determine your success as a mom, unless it keeps you from what matters most. What matters most, spend quality time with your children, set a good example for them, teach & show them how to grow up to be respectful, helpful, kind, loving and God-fearing adults. Make sure they know of and can feel your unconditional love. And that they have a home that they feel safe in. Pray with them. Hug and kiss them every day! Thank you for visiting us on Facebook, Twitter and Pinterest!!! I can’t find a pencil! ~ Organizing Homework Supplies with Totes. “I can’t find a pencil!” “This pencil isn’t sharp!” “Where are my scissors?” Words I would often hear when it came time for my kids to do their homework. Drove me crazy! It was time to find a solution to this homework madness. So I made these cute little homework totes. I cut down and glued toilet paper rolls to the inside to hold the pencils, scissors, etc. These totes hold all the homework supplies that they typically need each day. When it’s time for them to do their homework they simply grab the tote and bring it to the table. I would love to hear about your homework organization solutions and ideas. Feel free to comment below. Happy Homework Organization to you! Pretty clever, huh? I prefer that my daughter use a washable apron first but she is so inclined to wipe her little hands on her clothes when working on any project that could even remotely turn into a messy project so having GLAD Press’ n Seal handy appears to be a wise idea for me. According to the GLAD website, Press‘n Seal® wrap actually seals to a variety of surfaces like paper, plastic and wood. And it can be used in the microwave with no problem. So what other clever uses are there for GLAD Press’ n Seal? 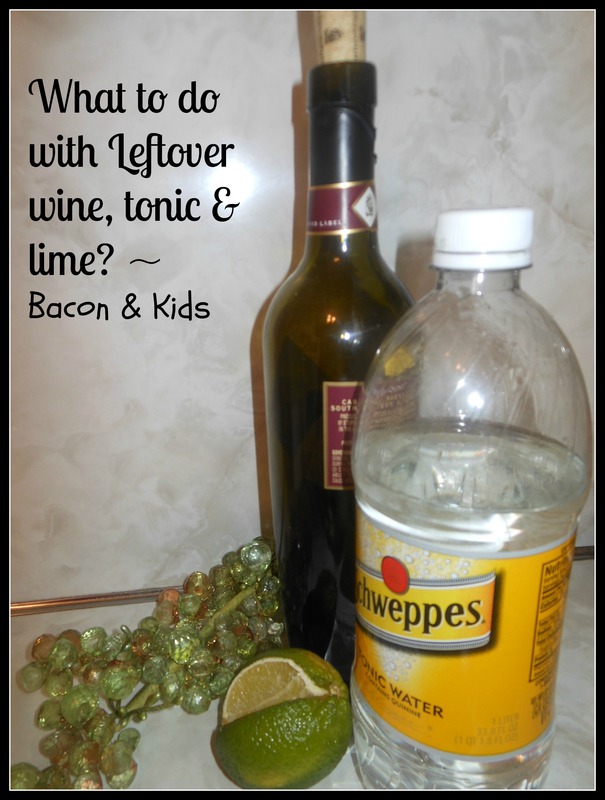 Easy way to protect your refrigerator shelves from messy spills. During home repairs and painting, use the wrap to keep dirt and drips away from vents, lamps, and other household items, just tear, press, and seal. 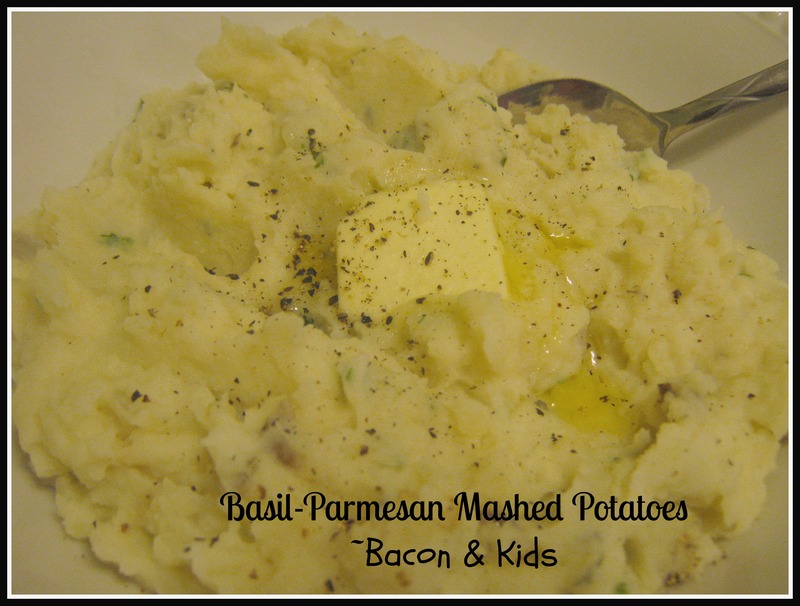 This would be great for broth & baby food too! Protect kitchen counters: Cover the counter top to roll out a pie crust. Have a broken bone? Use Press’ n Seal to cover a cast in the shower. I wasn’t asked by the GLAD people to write this nor am I being paid by them, I just thought I would share some of these ideas that I recently discovered for using Press’ n Seal. I don’t even have any in the house right now, however, it is on my shopping list. Happy Press’ n Sealing to you! Please be sure to stop by and say hello to us on Facebook, Twitter & Pinterest! ~Thank you!